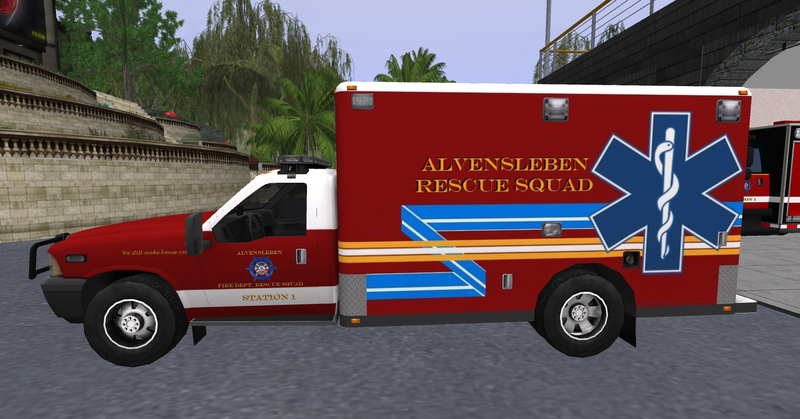 Covering two marina sims in the district Alvensleben encompasses both the sim Alvensleben as well as Foresta. 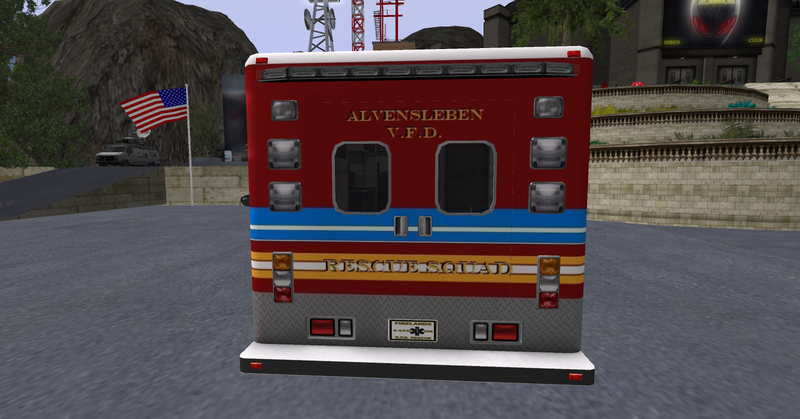 Alvensleben is Station 1 (District station 39) which houses all single axle apparatus due to tight narrow roads. 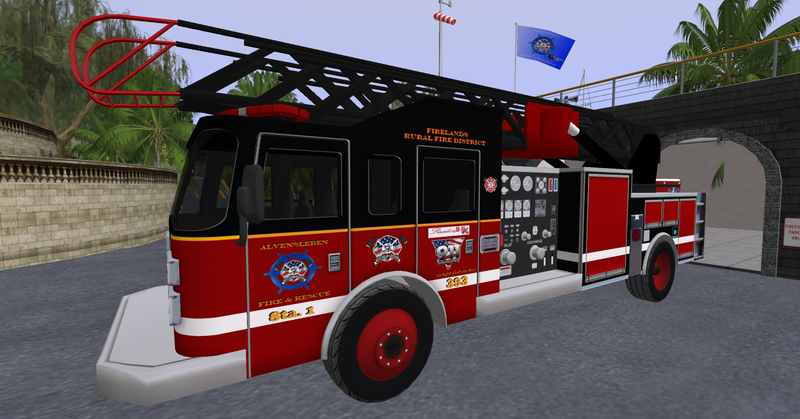 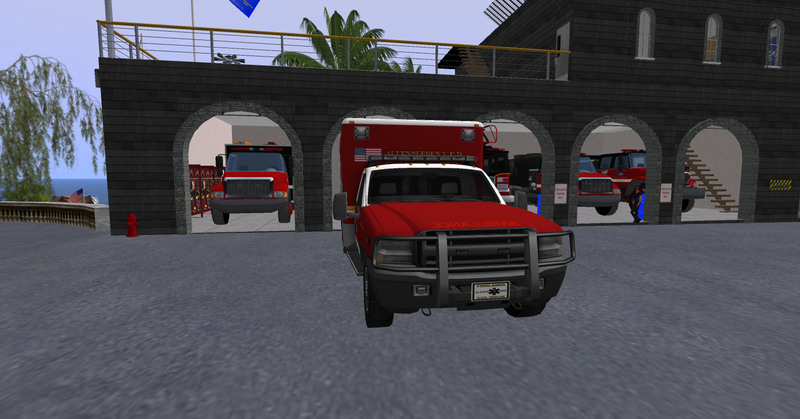 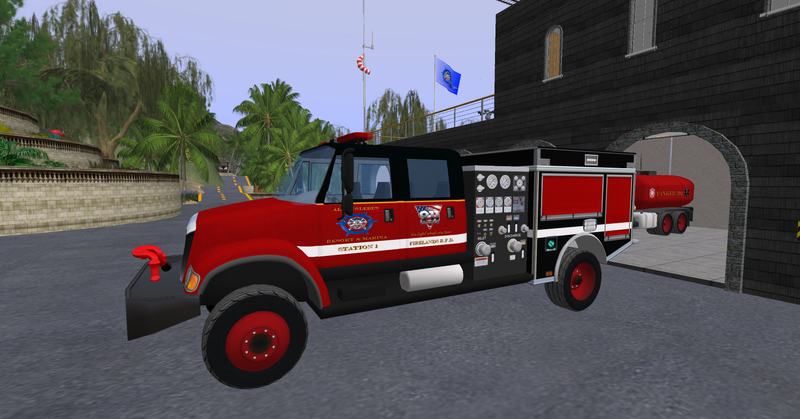 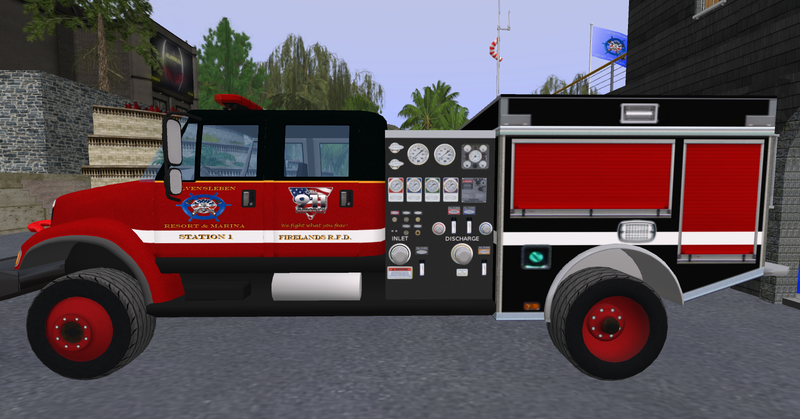 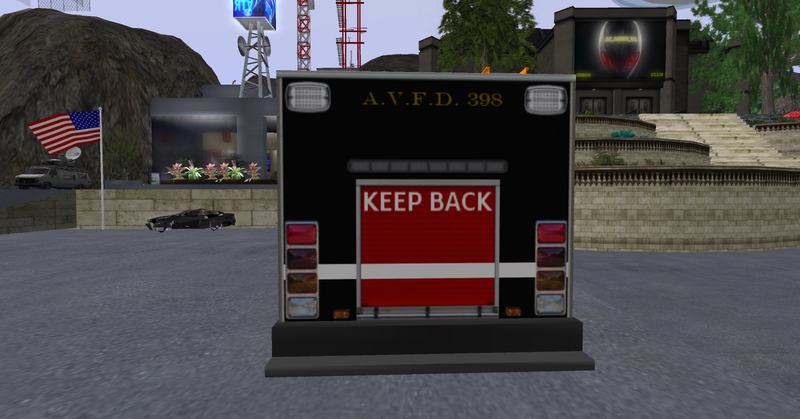 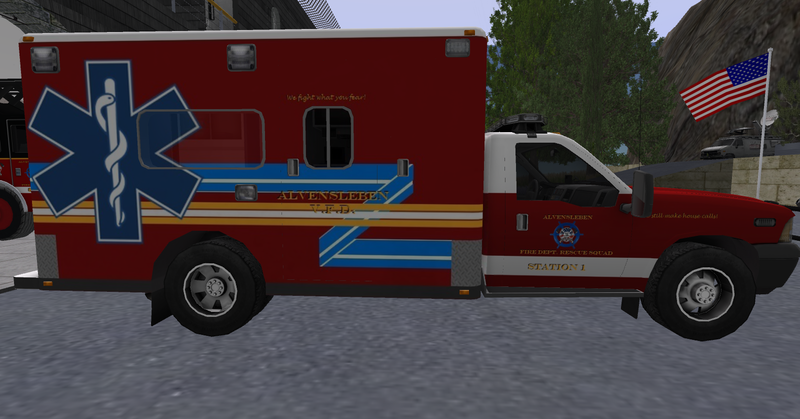 Engine 396 (HD / NextGen Brush Model 66) is the first out engine here because of it's rugged chassis. 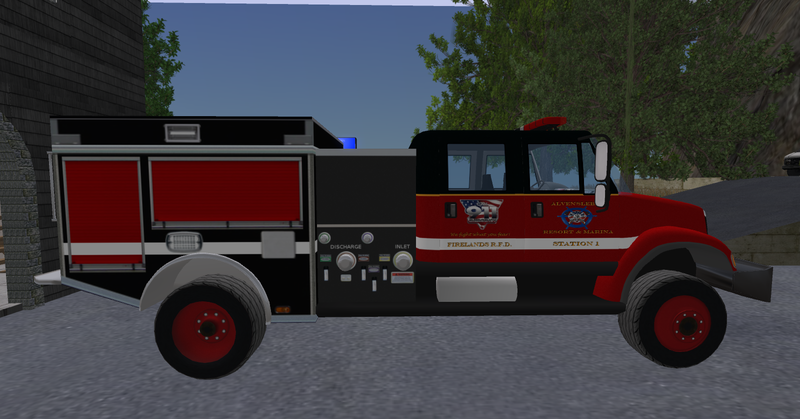 For the Tanker 392, the HD NextGen model Tanker 13 was chosen. 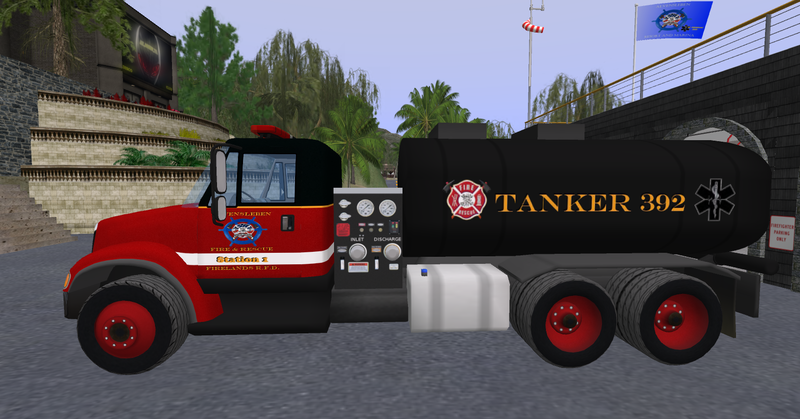 Simply put, it's the shortest tanker out there yet still hauls 4000 gallons. 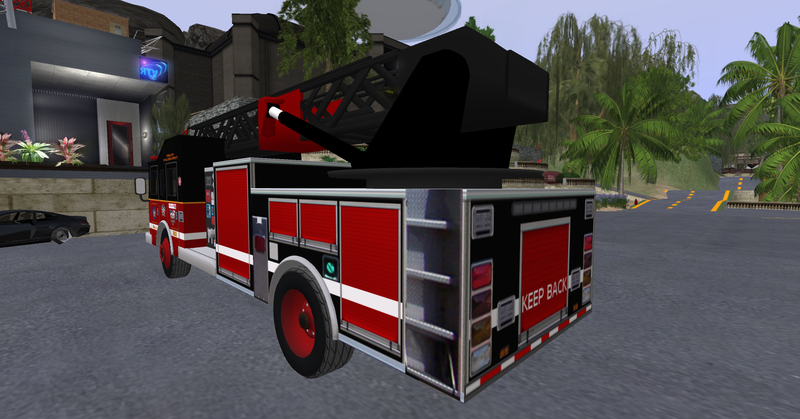 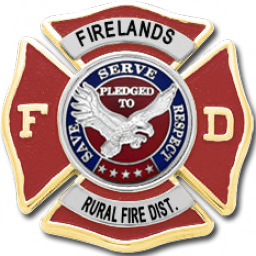 Ladder 393 is an HD / NextGen model Truck 11. 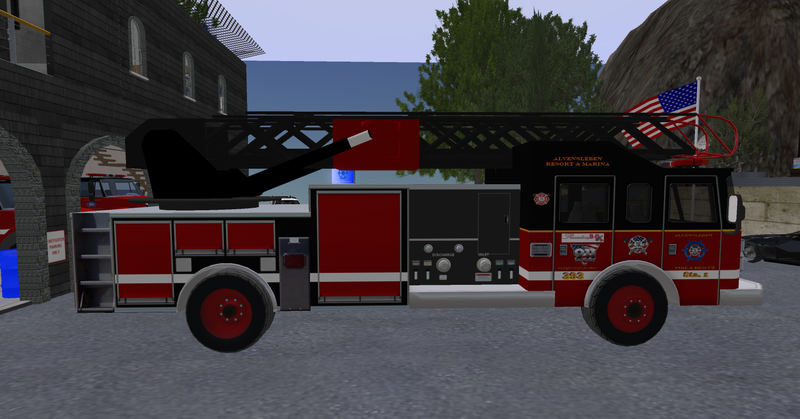 Tight roads or not, there are several tall structures at this marina and a ladder is a "must have." 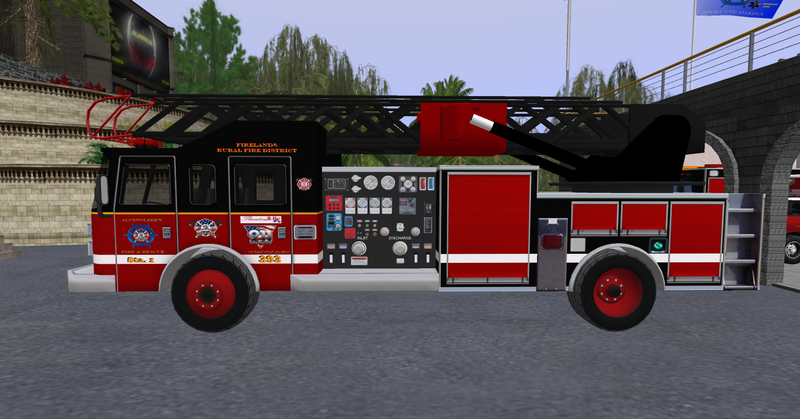 Being the shortest 5 man cab out there this is the best fit for our needs. 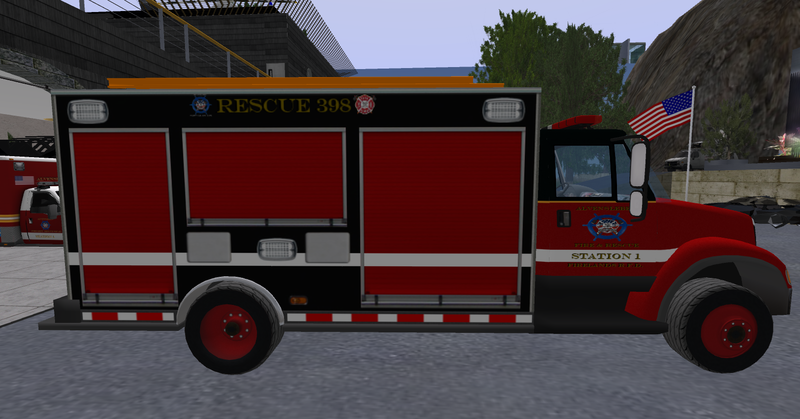 Rescue 398 is also an HD (Rescue 3) that was chosen for it's size. 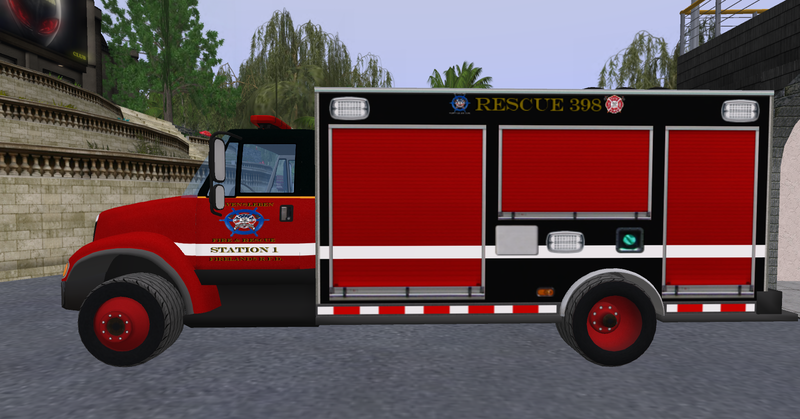 While we'd rather have had the larger Heavy Rescue size limitations finally made the choice for us. 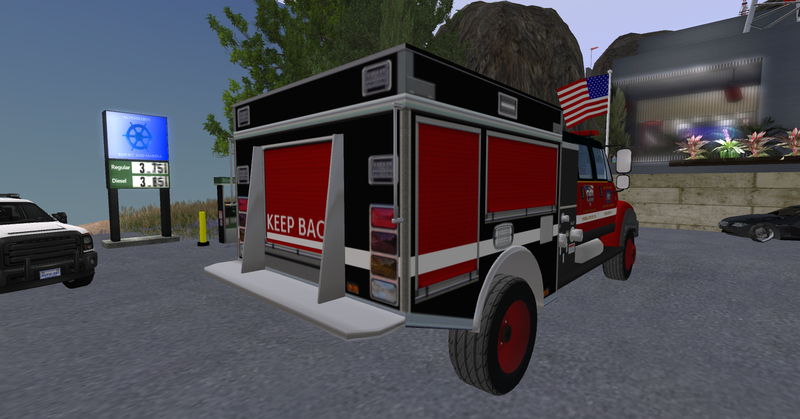 This rugged little truck hauls everything it's larger counterpart does so we're equipped for nearly anything.